Whey protein powder has always been a go-to protein source for me, but it has also been known to give me an upset stomach. So, I have been on the hunt for a good snack for between meals or post-workout that would give me that protein fill without any tummy discomfort. 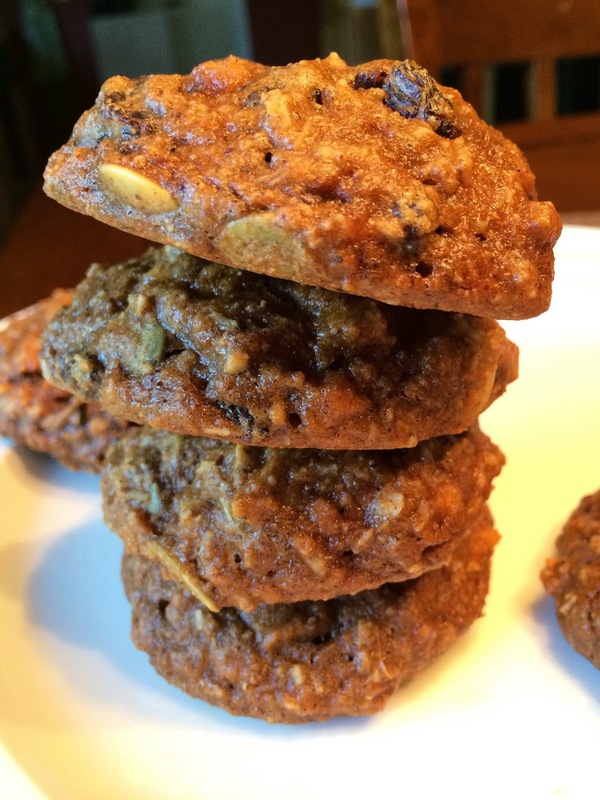 These cookies are my 100% Paleo solution. They are completely free of all dairy, gluten, grains, soy, and refined sugars. I personally think they taste like mini carrot cakes (depending on what mix-ins you choose); and want to emphasize the fact that while being highly nutrient-dense and incredibly good for you, they still manage to taste absolutely amazing. Enjoy these with breakfast, after a workout, or for a sweet (yet healthy) treat any time. I hope you love 'em! In a large bowl, mix all ingredients until combined. Use a ice cream scoop or a large spoon to drop rounded mounds of batter onto the sheet. Give at least 1 inch between cookies, as they might spread a little during baking. Bake for 15 minutes, then remove from the oven and allow to cool on their baking sheet. Mix-in Options: shredded coconut, pumpkin seeds, raisins, walnuts, chocolate chips, sliced almonds, dried cranberries, pecans, etc. I tried these the other night and the batter was still very much a liquid. I added some almond flour which helped but I wondered if you had any thoughts on why it was so thin? Other than that, they tasted great! Thanks for another great recipe! I'm still waiting on my order!! 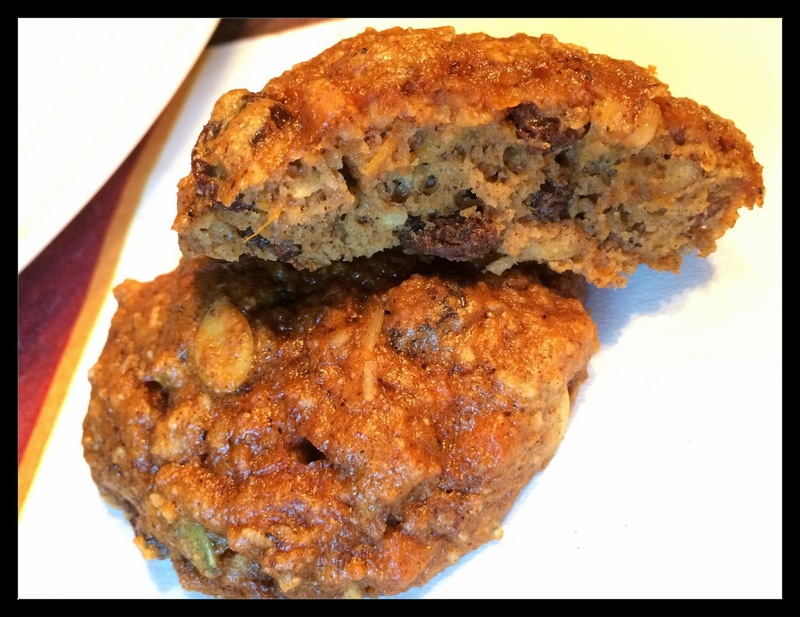 This Sweet Potato Protein Cookie is also my first choice protein backup option. After my muscle building exercise, I always eat this lovely food to back up me. I prefer this cookies than direct protein powder.